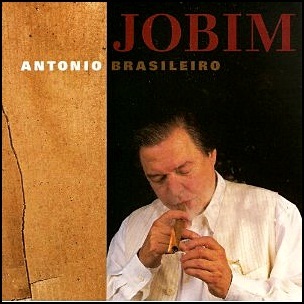 On December 11, 1994, “Sony” label released “Antônio Brasileiro”, the fifteenth Antônio Carlos Jobim album. 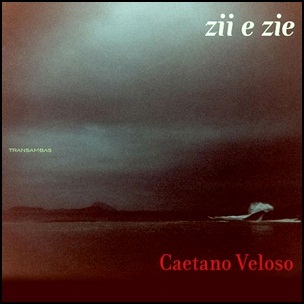 It was recorded September 1993 – January 1994, and was produced by Paulo Jobim and Daniel Jobim. It was the first album released after his death in 1994.